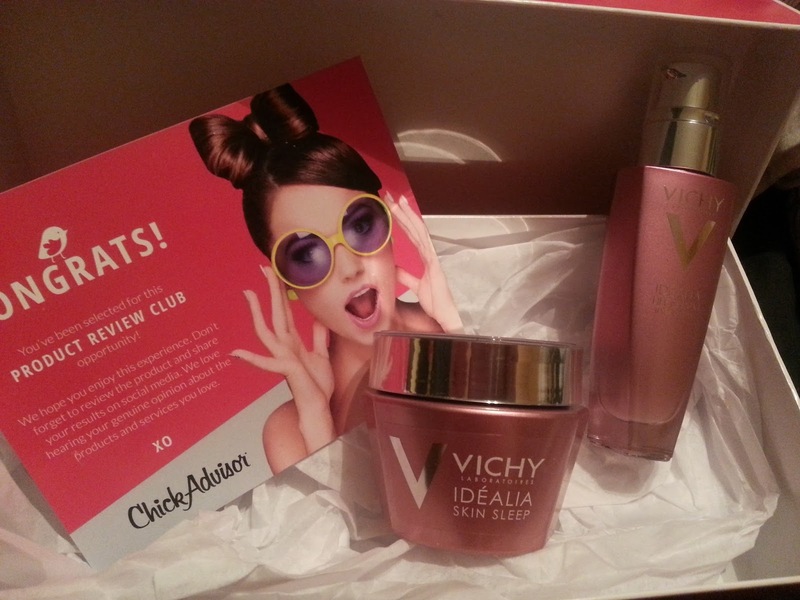 I was one of the very lucky people to get chosen by Chick Advisor to try the new Vichy Idealia Skin Sleep. 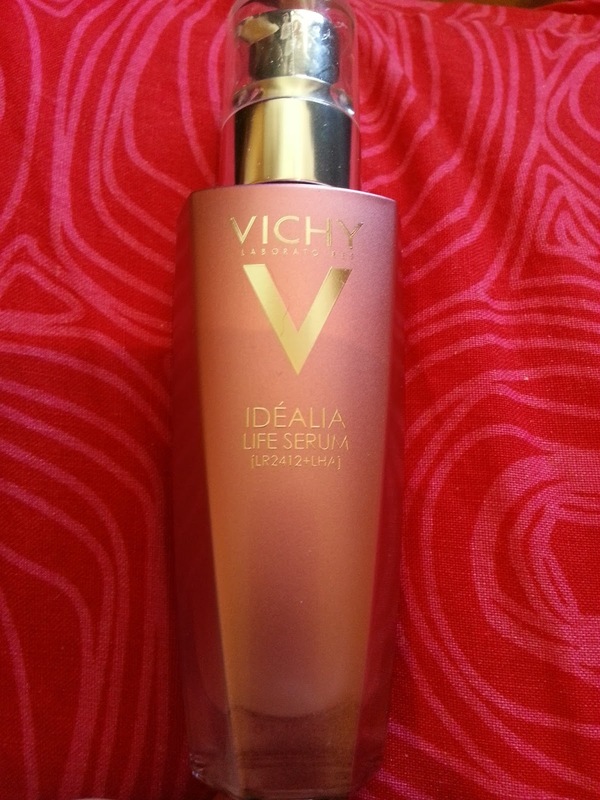 What we found out afterwards was that they were sending us a full size jar, AND a full size version of their new Vichy Idealia Life Serum. A $100+ value. Since my search for the perfect moisturizer continues, this was very welcomed by me! The packaging for these two are very nice. They are sturdy, since they are made out of a thick glass, and they are pink! I'm a sucker for anything pink. Most of us know that after we cleanse our face, apply our toner, etc, we then apply our serum and then moisturizer. So first up, I will be reviewing the Idealia Life Serum. This serum was a little different to me. The ones I have tried have either come in a pump bottle like this, or as a dropper. What was strange to me was that the serum was a pearly white. I'm used to seeing clear coloured serums. And not just that, since the formula is pearly, it leaves sparkle all over your face. I'm not a fan of the scent, and I'm not sure if this made a difference in my skin at all. It did provide a little bit of moisture for me, but nothing spectacular. It may be hard to see in this photo, but that is what the serum looked like. Pearly white. I was not a fan of the scent either. It's very floral - and most people with sensitive skin, don't like perfumed products. For serums, this isn't my favourite at all, and I wouldn't repurchase this. Next up is the Skin Sleep. Short answer: no. Long answer... here's my review. 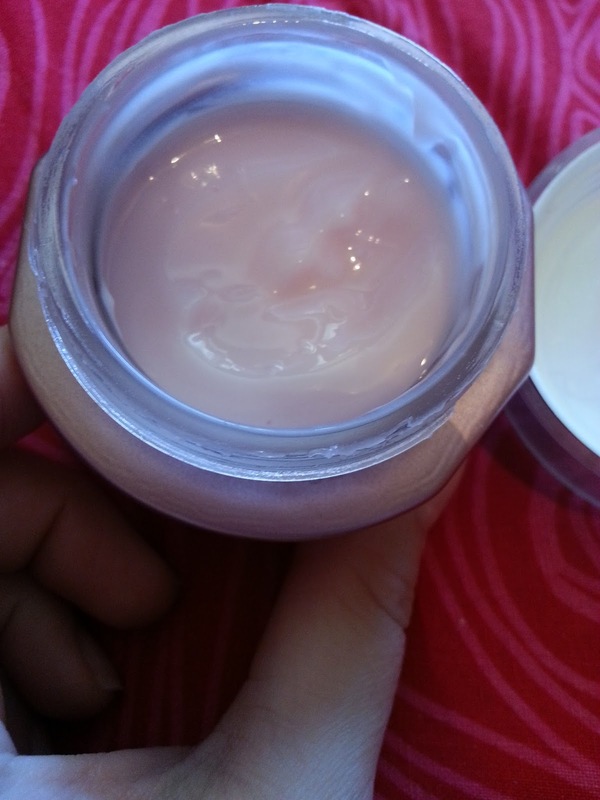 As you can see, the consistency is more like a gel than a moisturizer. It was more liquidy than I thought it would be as well. It's very heavily perfumed, just like the serum, and I really don't like it. The scent tends to linger on your skin as well. This is definitely a product that is not good under makeup because it peeled off my skin as soon as I tried to apply anything. As a system, I didn't notice any improvements in my skin, and I have been testing it for a month. In the beginning I did get a little bit of a break out, and my skin turned red because of the pefume in this, I assume. It's not good for people with sensitive skin, at all. When I wake up in the morning, I have some dry flakes, so it's not as moisturizing either as I would hope, this is a fairly expensive system. I've added vitamin e cream between the serum and the moisturizer (or skin sleep I should say) and it also hasn't kept my skin very moisturized. 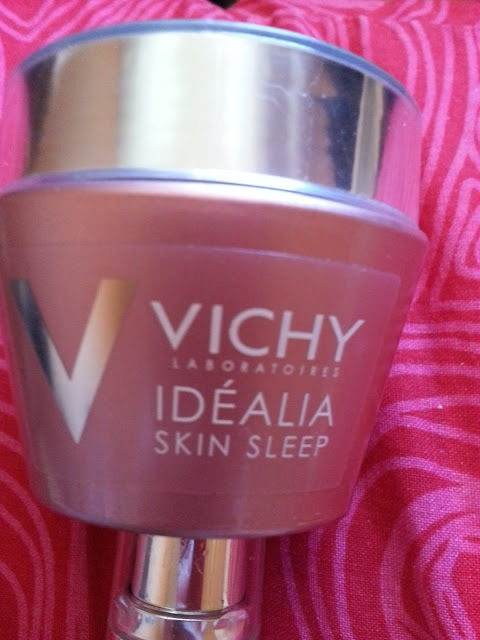 What I also didn't like was that the skin sleep never really fully absorbed into my skin. I would apply this right before bed too. When I wake up and splash some water on my face, this just melts. I would not repurchase either one of these products. They don't work for my skin type, but may work for someone with less sensitive skin. 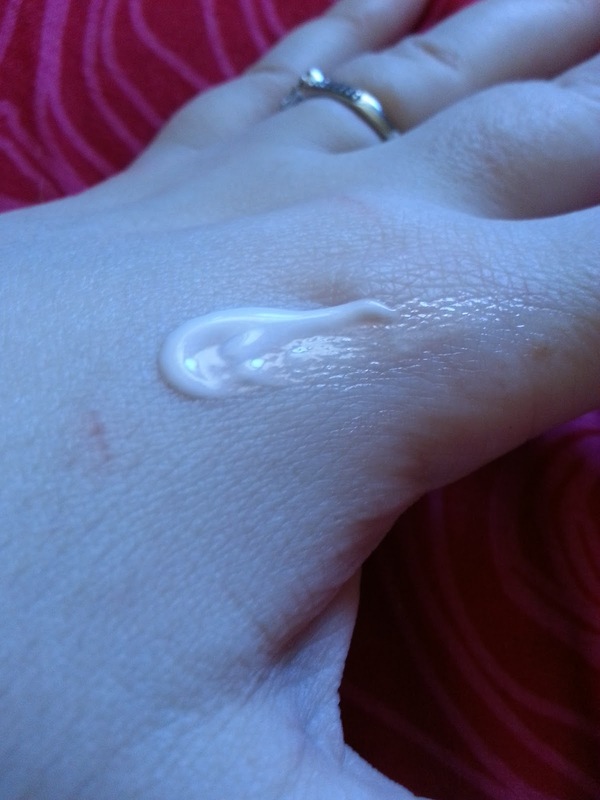 I would say this wouldn't work for someone with oily skin either since the gel/moisturizer is fairly thick on the skin, despite being very watery in the jar.